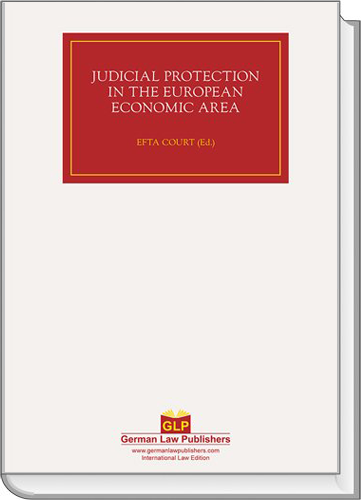 The volume contains the speeches of the international conference hosted by the EFTA Court on 17 June 2011 on »Judicial Protection in the European Economic Area«. The volume documents not only the outstanding contributions made but also the discussions and thereby bears witness to the lively atmosphere at the conference. 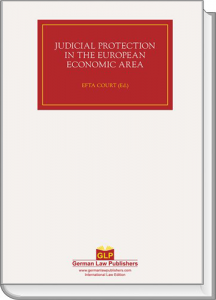 It is meant as an input to the current discussion on the accomplishments, problems and future of the EEA Agreement.